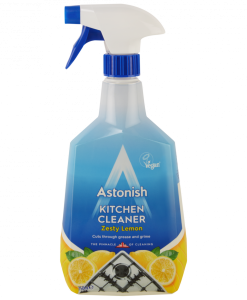 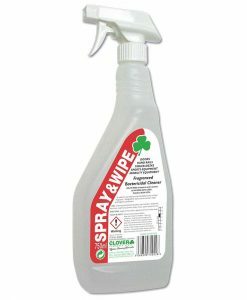 We specialise in hard surface cleaners and stock all the tops brands like Evans, Selden, Clover, Astonish and many more. 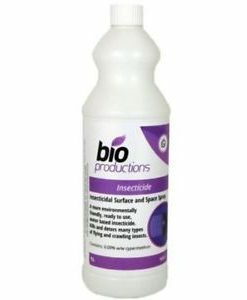 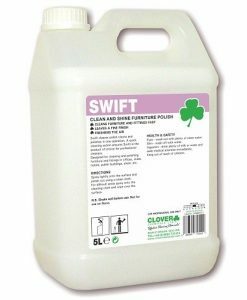 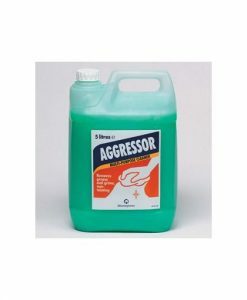 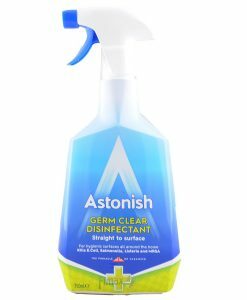 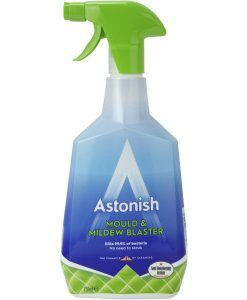 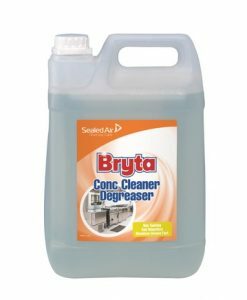 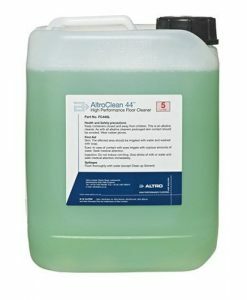 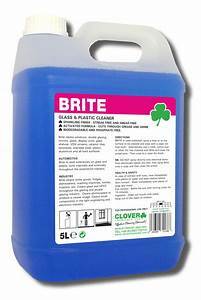 Whether you want a spray and wipe, bactericidal or degreaser, we have it! 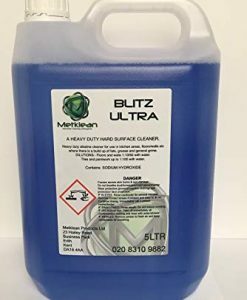 Our own ranges such as Zorkal, Valley and Green Valley are high quality hard surface cleaners which are specially priced designed to cleaner’s needs within a budget.